When you find yourself suddenly entering a new decade of life, it certainly changes your perspective on time. Hitting the big 50 milestone marker became reality for me recently. Mixed feelings? You bet! For a few days I found myself feeling a bit on the negative side. If the average life expectancy is 70, then I guess I’ve got at least 20 years left. I guess it’s all downhill from here…. But then God reminded me of all the blessings He’s poured out upon me. So instead of getting depressed about my age, I rejoiced in all He’s entrusted me with. I also feel compelled to use the time I have left on this earth for His glory. Most people don’t know how long their “mist” will last. For some, their mist is very short. Tragedy strikes out of nowhere and their days are suddenly gone. No warning. Living life as if there were no tomorrow. For others, they are faced with the reality that their “mist” is coming to an end. Cut short compared to most. 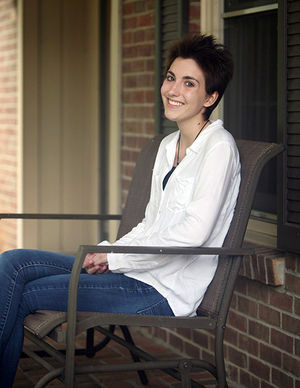 Sixteen-year-old Amzie Smith is dying of terminal liver cancer. She’s living each day to the fullest because she knows time is short. You can read more of her story here. 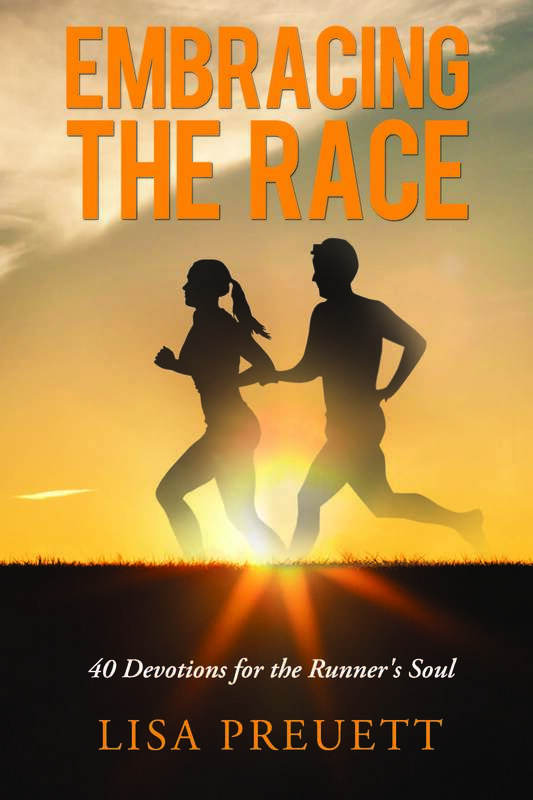 In spite of what she’s faced with, her goal is to shine the light on God’s kindness and love. Instead of feeling sorry for herself, she’s chosen to let God use her life to point others to Him. She’s packed more into her short “mist” than most people do in a lifetime. Her faith inspires me to live each of my days to the fullest. What if we all lived like that? What if we embraced each and every day with everything we had? The reality is that we just don’t know how many days we have on this earth. There are no guarantees for anyone. We are given one day at a time and we get to choose how to live that day. Maybe this means wisdom is found in the day-to-day moments of humility instead of thinking when we get older we’ll suddenly have a huge dose of it. While I have my “being”? How long is that? But we are urged to praise God as long as we live. It’s simply praising Him for what He’s given us. Taking our gifts and talents and using them for His glory. 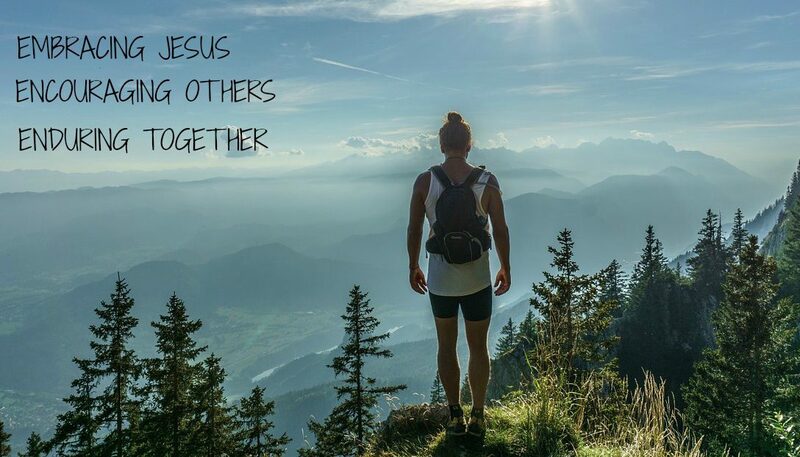 Loving others He puts in our path. Pointing them to the love of Jesus. It’s our purpose. So just as sixteen-year-old Amzie is living her purpose to its fullest, I want to do the same. Instead of putting the eternal things on the back burner with the assumption that I’ve got plenty of time later, I choose to do those things now. I don’t know where you are in your journey of time, dear friend. Maybe you’ve lived many years and you have regrets. Maybe you’re approaching middle age and you think you’re halfway through your lifespan. Or perhaps you’re young, thinking you have a whole life yet to live. Your life is short…live it well.